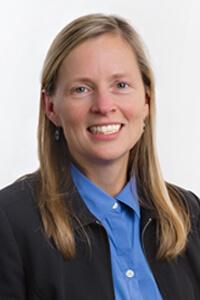 Dr. Teri M. McCambridge joins the National Strength and Conditioning Association (NSCA) in presenting their Maryland State Clinic Saturday, February 16th, 2019. Learn, participate and network with colleagues while earning CEUs. Hosted by the state/provincial directors and regional coordinators, this local event brings cutting-edge research and application to your backyard. Click for details and registration. »Invitation!